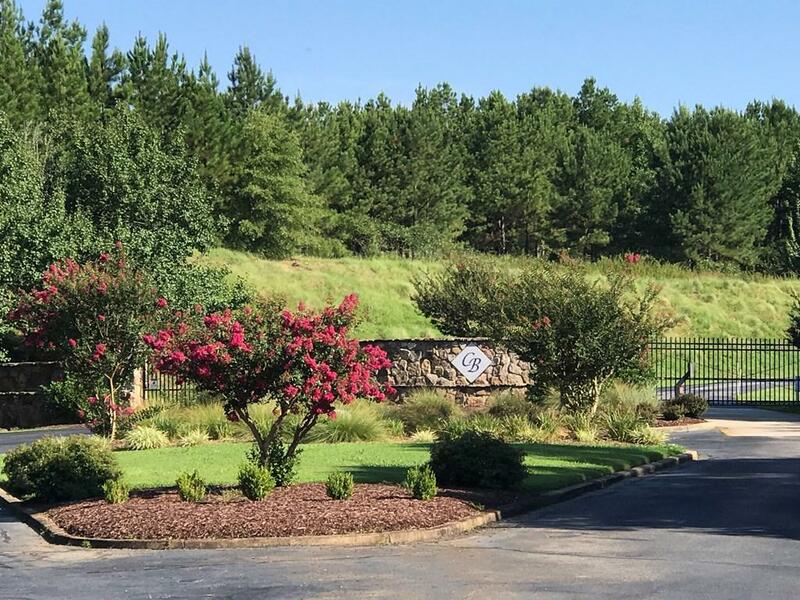 WOODLAND SETTING WATERFRONT LOT: When you arrive home, you cross a mini-bridge greeted by ferns, artfully places rocks, azaleas, and gorgeous tree canopy. Your driveway meanders to your home with a long beautiful water view. You have crafted something wonderful your family can enjoy for generations of gatherings. Special memories are made here. There is a sweet very gentle slope to the lake - just enough so that you don't have drainage issues OR trouble walking to the water. On the shore, children reel in large catfish and brim. An occasional bass swims by as if to tease the fishermen in the family. The water itself is almost always serene here. Your little slice of Lake Greenwood heaven sits on Hidden Lake which is protected from most boat traffic and waves. It's truly wonderful here. The view is long, and the neighbors are lovely. To your left, a sweet couple is just lovingly finishing up their new home. As you face the water to your right - just woods and woodland creatures. There is a protected habitat area on the water here which preserves your privacy. The birdsong is wonderful. Where are you? 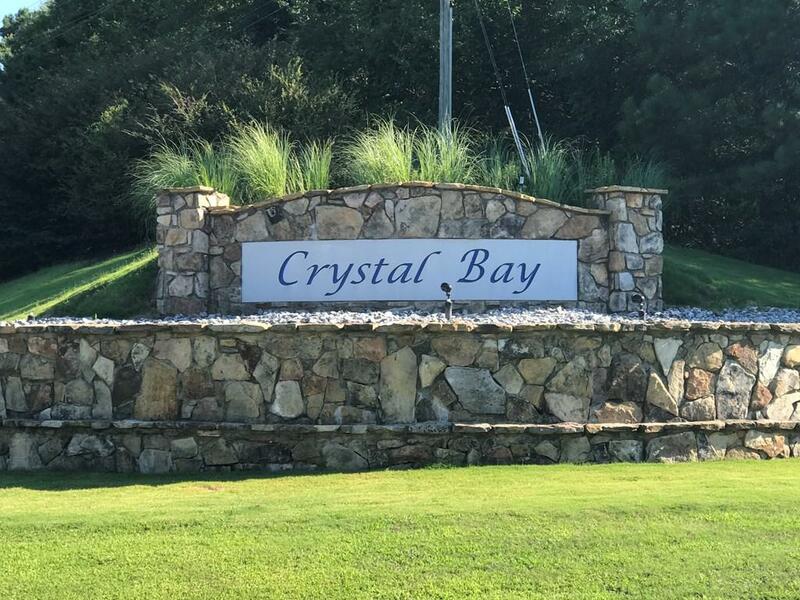 Lot 48 in beautiful Crystal Bay. The neighborhood itself is just off highway 72; convenient for dining at the New Break on the Lake! Uptown is a straight shot up the highway. You're a short drive to the Blue Ridge Parkway, and to the Carolina beaches. This is prime location for beauty and convenience! HOA fees are just 525 a year, keeping the neighborhood you call home beautiful and protected. The land and water are just waiting for your creative touches. 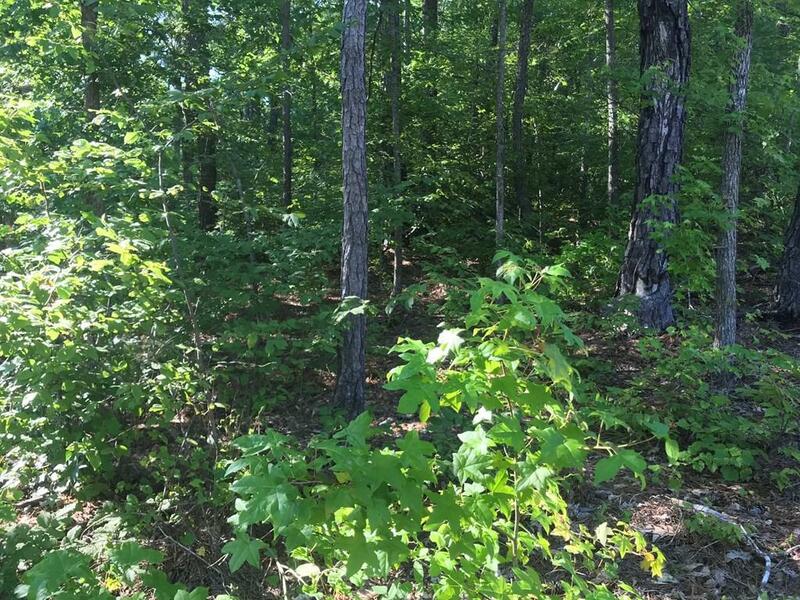 Yes you can have a dock on the left side of your property out of the protected area. With such a gentle slope, it's a great area for wading in and enjoying the water. 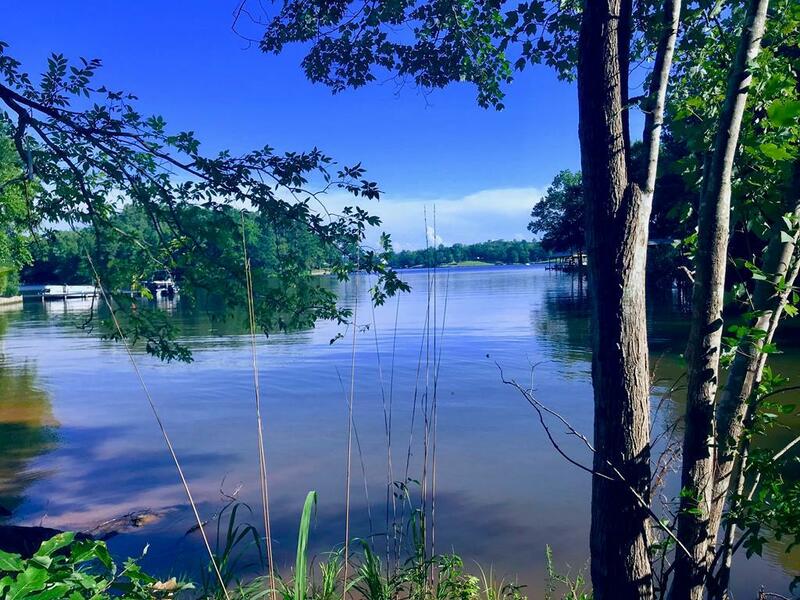 Come see this special place and you too will be Loving Lake Greenwood!